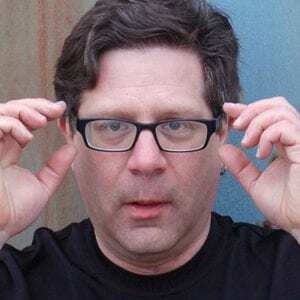 Steve Portigal helps companies think and act strategically when innovating with user insights. He is principal of Portigal Consulting, and the author of two books: the classic Interviewing Users: How To Uncover Compelling Insights and the new Doorbells, Danger, and Dead Batteries: User Research War Stories. He's also the host of the Dollars to Donuts podcast, where he interviews people who lead user research in their organizations. Steve makes his home in the San Francisco Bay Area, where there's always a new ramen restaurant to check out.